Bollywood’s young actor Ishaan Khatter found himself in trouble when he parked his bike in the no-parking zone in Mumbai on April 14, 2019. Soon the law enforcement agencies towed the bike and the actor was fined Rs. 500 for the offence. A video of the incident also surfaced online and Ishaan can be seen making an exit from the restaurant. Ishaan’s bike was later returned. The Dhadak star, is known for his love for bikes and is often seen riding his bike on the roads of Mumbai. 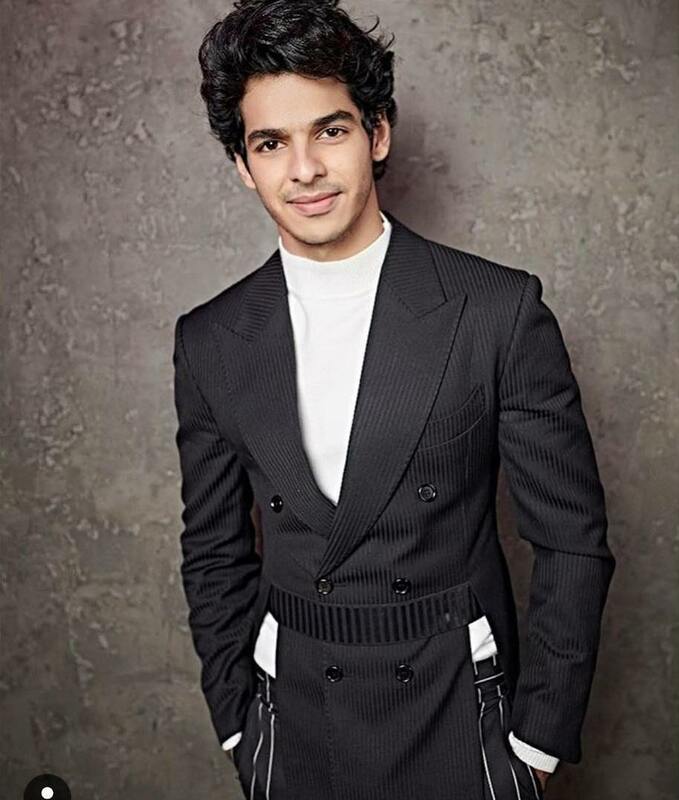 Ishaan made his debut in Bollywood with the Iranian filmmaker Majid Majidi’s film Beyond The Clouds. The actor was then seen in the film Dhadak, which marked the debut of actress Janhavi Kapoor. The film was a Hindi remake of the Marathi flick Sairat. The film did an average business at the box office. Ishaan Khatter is the half brother of Shahid Kapoor and has already got a fan following despite being just two films old in the industry. His performance in Beyond the Clouds was well appreciated by the audience and critics. His film Dhadak saw him play the lead role and was helmed by Shashank Khaitan and produced by Karan Johar, Hiroo Yash Johar and Apoorva Mehta. The film was released on July 20, 2018 and was appreciated by the audience but was a disappointer for those who had watched the Marathi version Sairat. Previous articleSalman Khan starrer Bharat new poster unveiled!